As some of you already know, I’ve been having a hard time getting through the sequel to my first novel, “Solitude”. A while back, when I only had the three novels (Warmth, The Moon Cried Blood, and Solitude) I ran a survey on my author page on Facebook. The result was that people would most like to see a sequel to “Solitude”. That doesn’t really surprise me much, since two people had already asked about a sequel to “Solitude”. I would like to call them “fans” but let’s call them “Jody” and “Brenda” … you know due to the fact that their names are “Brenda” and “Jody”, for instance. Between now and then, I have completed two other projects: first, the short story anthology “Things that Go Bump In Your Head,” then the comic book “Agrippa”, which I am eagerly awaiting proofs of in the mail. I have not, however, managed to get past the first 10,062 words. I worked on it last NaNoWriMo, so in fact 7,000 of the words were actually written there. Why am I stalled? In large part due to being in (or in the case of “Solitude”, back in) the post production processes of editing and proofreading with my other novels, which are not “perfect” yet. I have a doubt they will ever be perfect, so I should probably get along with the sequel. A synopsis for it is below. SPOILER ALERT: If you haven’t read “Solitude” yet, the description below will have spoilers. If you have already read “Solitude”, no worries, you already know this stuff. 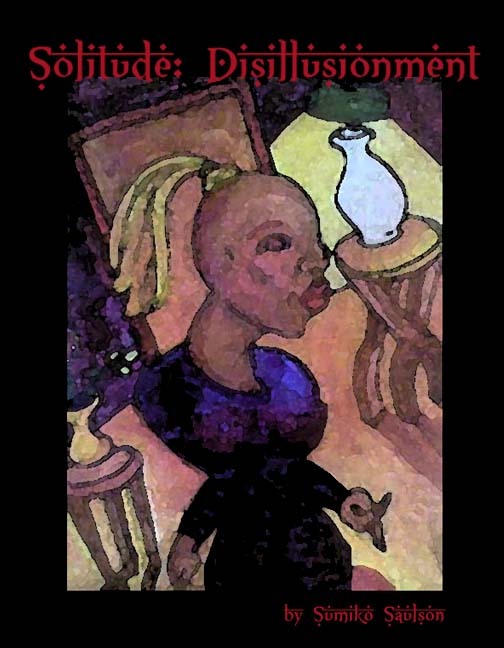 In the sequel to her debut novel “Solitude”, Sumiko Saulson tells the tale of a human race in great danger because of the impulsive decisions of the first book’s heroes. They are now trapped in a bubble – both literally and figuratively, as they are in an isolated pocket of space/time and blissfully aware of hell literally breaking loose back in the main timeline. The only one who knows what’s going on is neither here nor there – she’s dead, and prevented from leaving for whatever afterlife there may be, because due to Angela and Margo’s opposing spells, Doreen and Jordan are both earthbound spirits – trapped in a tiny slice of unoccupied San Francisco where time doesn’t work as it should. And only one of them know what is going on – Jordan is in a Promethean hell of repeating his own death, over and over again. Dory has to wake him up if she is to have any chance whatsoever of saving the rest of the world. She has to get through to Margo and Rosalind and the others if she is to get their help… help she will need, because she has no way to cross over. And the frightened spirit has no idea what will become of her or where she will go when it is over. What is a poor little dead girl to do? So… National Novel Write Month (NaNoWriMo) is in November… and I have a ticker on my blog saying that “Disillusionment” will be published in October – so you can see why I was pretty danged excited when I found out that there would be an event in April – Camp NaNoWriMo. 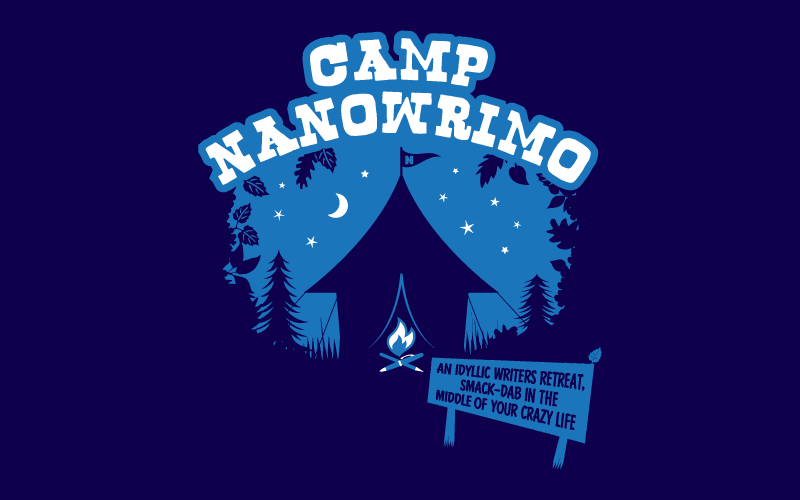 This will be my first year participating in Camp NaNoWriMo and I’m very excited. It’s a set up where you have a small group of six writers in your “cabin” and you write with each other. You can ask for specific writers to join you in your cabin. Then you get to coordinate together on a cabin group message board – sounds like fun, am I right? So the thing is… you can have them randomly selected or you can ask for specific people. That’s why I want to know – are you a horror writer? Will you be in my cabin? 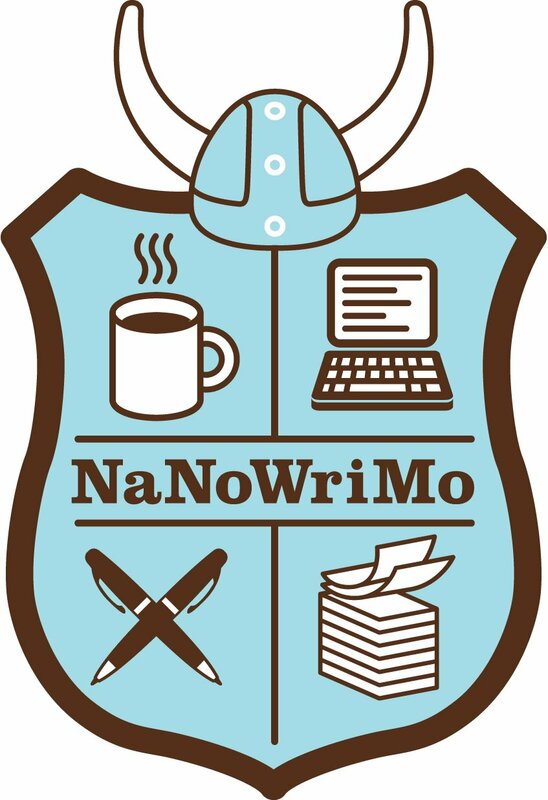 If you should happen to sign up at http://www.campnanowrimo.org then let me know and I will be happy to ask for you to be in my cabin, and I can ask for you to be in my cabin, and we can make virtual smores together? ~ by Sumiko Saulson on March 6, 2013.